Is a killer back for more? 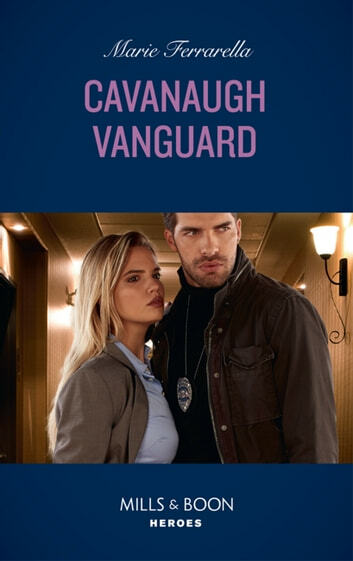 A series of gruesome murders brings together an unlikely pair of homicide detectives: outgoing Brianna Cavanaugh and lone wolf Jackson Muldare. These utter opposites work ‘round the clock together to solve these crimes. In the process, Jackson and Brianna must trust each other with their lives and secrets as they become closer than they ever imagined.